The SEYMM project involves three partners from the countries of Turkey, Portugal and Bulgaria, all of which have experience in volunteering and youth training. 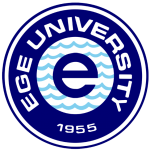 Ege University is a 62 year-old State University that acts as a focal point for education, research, cultural and social activities in the city of Izmir and the Aegean region. Consultis – Consultoria Empresarial, Unipessoal Lda. Consultis is a private limited company located in Vila Nova de Gaia. It was founded in 2005 to work in the field of entrepreneurship consultancy, innovation and specialized research, as well as education/training activities. 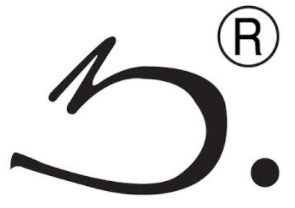 ZGURA-M is a consulting enterprise with centre for information and professional orientation, having its activities fully directed towards people with disabilities and young people. The company was established in 2000 in Plovdiv, Bulgaria and up to this moment in their education, training and consulting activities they involved more than 7000 beneficiaries.